33% of email recipients open an email based on the subject line, so make sure yours are great. Your subject line should always contain two things: importance and relevance. This means balancing style and substance—make your email catchy without sacrificing its quality. If you’ve been in email digital marketing for a while, you’re familiar with the concept of urgency. Urgency tells people they must act “now” to receive a benefit. Urgency makes people anxious that they’ll miss out on a limited time offer, and makes your email seem more important. Creating urgency is a great way to ensure your email is opened. Your subject line is the hook into your email. Hinting at a benefit your audience will receive if they open it piques interest and leaves people wanting more. People love getting things for free. Offering something in your email subject line that conveys your audience will get something for free, or receive value from reading your email, instantly makes your email more popular. People want to feel special. Offer unique promotions and pique your audience’s interest. Personalizing your subject line is about more than just changing the name of each recipient. These days you can access data about your subscribers preferences, occupations, and interests. By leveraging this information you can create content that people want to read on an individual level. Customers want to receive emails that are specific to them and timely. Sending timely emails can inform your subscribers about what’s to come and register people on different mailing lists. Keep it short. Your subject line should be 60 characters (desktop) or 20 (mobile). Make it easy for your audience to find your email in their inbox later, and include a keyword that they can search for. Always highlight the value of opening your email. DON’T USE ALL CAPS – it makes you seem like you are yelling and no one wants to be yelled at. If you need to use caps to get someone to read your subject line, then you need a better subject line. 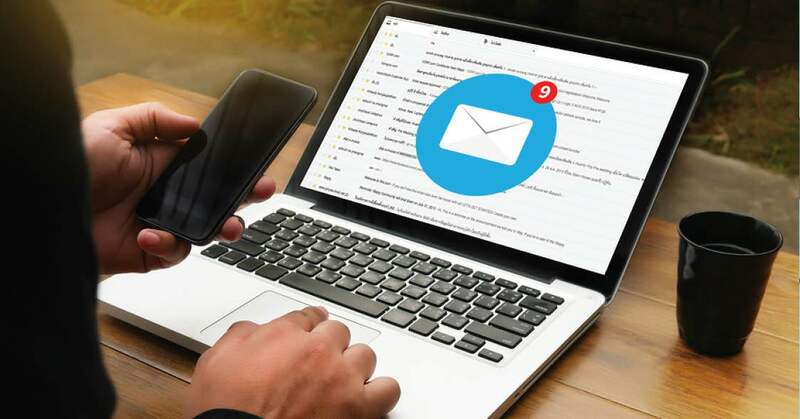 For more information on writing great emails and creating effective digital marketing campaigns, check out our resources page or schedule a free consultation with our experts.